Shirts With Random Triangles: Moore! Moore! Moore! 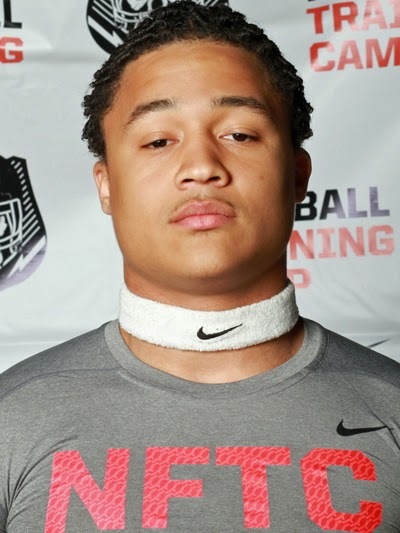 Texas A&M adds outside linebacker prospect Richard Moore to 2015 recruiting class. Here are Moore's 247Sports.com composite intangibles: Moore is rated as a three-star outside linebacker prospect. He is ranked as the 43rd-best outside linebacker prospect in America. He is the 75th-best prospect from the state of Texas, and is ranked 626 on the list of the top prospects in the U.S. for 2015. Moore attends Cedar Hill High School in Cedar Hill, Tx. He stands six feet, one inch, and weighs 204 pounds. Moore becomes the 17th member of Texas A&M's 2015 recruiting class.